and in an Environmentally Responsible Manner? The ECOseals industrial modular composite flooring, made from superior composite materials, can be fitted with ECOseals waste water discharge and treatment systems, whilst preventing any soil and groundwater contamination. ECOseals’ panels are an above ground solution and can be installed on existing concrete slabs, or on the ground, with minimal site preparation. No excavations or earthworks are required, only a thin layer of sand, cement stabilised sand or crusher dust may be used to create a slight fall to facilitate drainage towards the waste water outlets. This leading edge technology makes the flooring available for immediate use, and gives great portability. ECOseals panels are also engineered to give superior chemical resistance and containment. 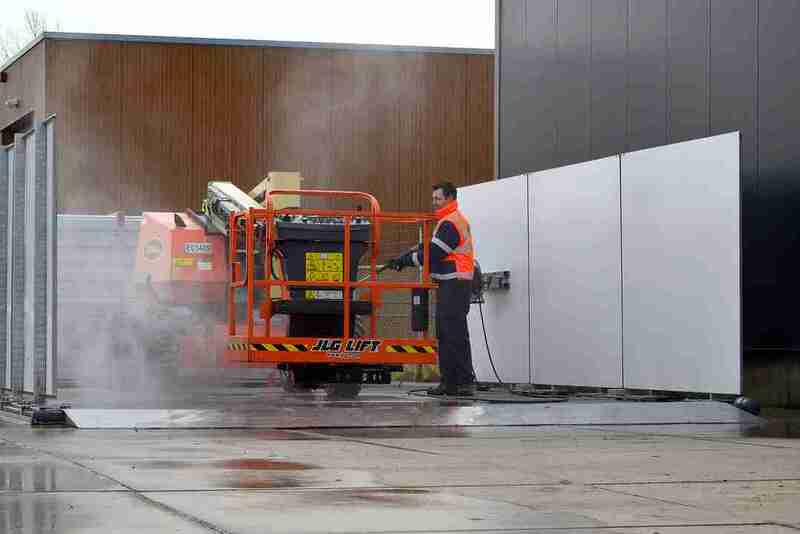 Do you require a new or upgraded large machinery, truck, bus or car wash facility? Perhaps you manage a work site that requires additional environmental precautions when cleaning your machinery due to chemical risks, hazardous waste, asbestos and fuel contamination, or possibility of weed cross-contamination? Are you invested in finding a solution that is environmentally responsible, durable, cost effective and fully customisable? invaluable industry experience and innovation. Our modular, liquid-tight industrial, composite flooring is ideally suited for refuelling and industrial cleaning applications due to its high chemical resistance and durability. A highly professional facility with large capacity, suitable for almost every situation. 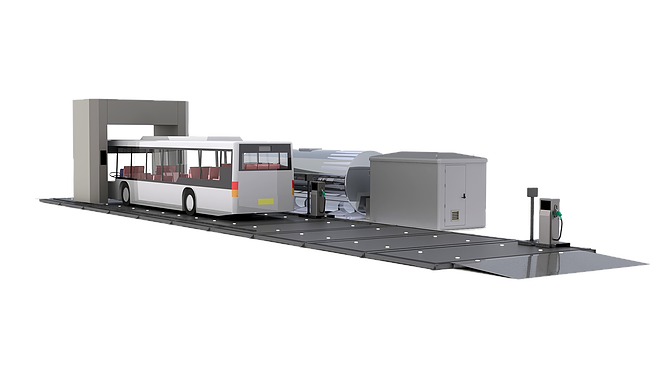 This mobile concept is based on our sustainable liquid-tight composite floor with many additional features. All of the advantages of an innovative, temporary truck, bus and car wash bay solution, coupled with the durability of a lifetime. With a life expectancy of 30 – 60 years, ECOseals patented liquid-tight composite material is practically maintenance-free. Unlike concrete and other flooring, it is not susceptible to detaching, weathering, cracking, or any other loss of structural integrity. It is also moisture, mould, and UV repellent. The patented waterproof industrial flooring is the foundational component of all of our truck, car wash, wash bay, and chemical storage systems. Modular in design, systems can be configured to best suit your business’ individual needs. Options include vehicle wash gantries, liquid-tight wall panels, roofing, and above ground chemical storage facilities. 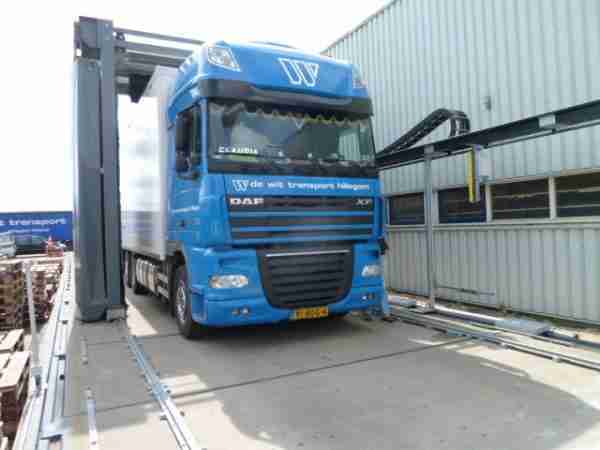 We can supply from a fully integrated truck, bus or car wash system, all the way through to large-scale, custom built wash bays capable of handling any of your more irregular vehicles, machinery and equipment. ECOseals offer their unique car wash, truck wash, wash bay, and chemical storage solutions throughout the Pacific Region. Any work site that requires additional environmental precautions for chemical, hazardous waste, asbestos and fuel contamination, or risk of weed cross-contamination. ECOseals is a unique product, registered under patent number 1041020.